Backed with our vendors qualified and experienced team members, we are engaged in offering an exclusive range of Compact Fans. - Made up of high quality aluminium. A unique non wetting-non choking cooling line of products. Specially designed for harsh Indian atmosphere. It cools outdoor like none other. Suitable for air circulation in highly capacious warehouses and large factories, our Pedestal Fans 900mm is designed as per the existing industry quality policies. 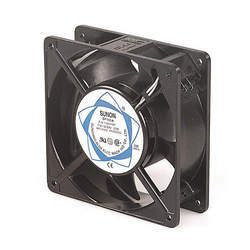 Furthermore, our fans are excellent medium for air circulation with the help of 90 degree adjustable oscillation. 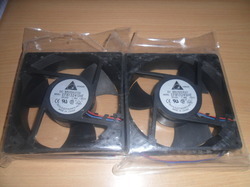 We can supply any make, type, design of Fan (Plastic, Aluminum, C.I.) as per your requirement.